Davis is senior vice president for finance and administration at George Mason University, a position she has held since 2013. Prior to that, she served as vice president for finance and administration at the University of Delaware.  At George Mason, Davis designed and implemented a comprehensive financial framework and plan in support of the university’s strategic plan, resulting in bond rating upgrades. She also implemented key initiatives with faculty, staff and students to support long-term institutional value. Before moving to higher education, Davis worked for the State of Delaware as budget director, deputy secretary of education, associate secretary of education for policy and administrative services, and most recently as the cabinet secretary-director of the Office of Management and Budget. 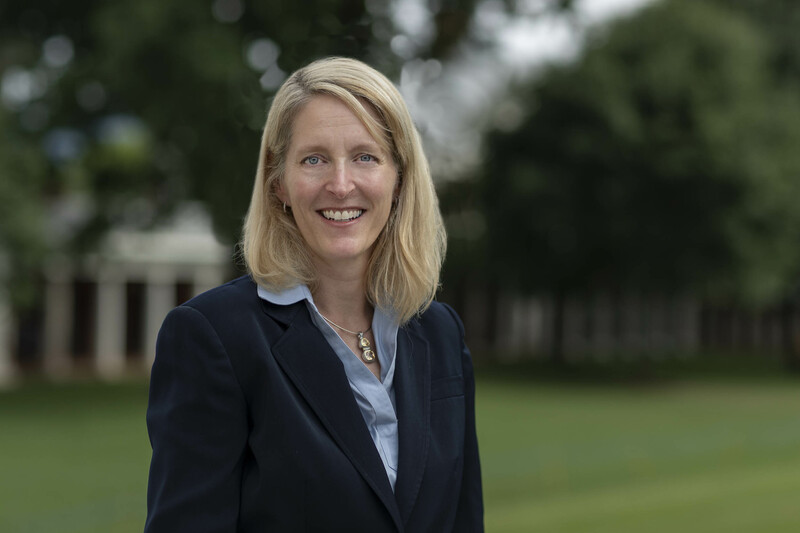 Reporting to Ryan and working in close concert with him, the provost, Executive Vice President for Health Affairs Dr. Rick Shannon and the Board of Visitors, Davis will be the University’s chief administrative, business and operating officer. In conjunction with the provost and executive vice president for health affairs, Davis will oversee the University’s financial and administrative functions, including human resources, university business operations, facilities, real estate, planning and project management, information technology, emergency preparedness and public safety, and economic development. Davis earned both her bachelor’s degree in political science and her master’s degree in policy analysis from Pennsylvania State University. Davis was named International Women’s Forum Fellow in 2008 and has received the Delaware Quality Award for OMB, Council of State Governments Innovation Leader for OMB, and the National Association of State Personnel Officers Award for Healthcare Innovation & New Human Resource Recruitment Systems. She serves as a director of the WSFS Corporation, a Delaware-based bank. Davis will succeed Pat Hogan, who will step down from the position once Davis arrives on or before Jan 1. Davis will be the first woman to hold this position at the University.